At Twin Pines Home Improvements, we love answering questions for homeowners in southeastern Wisconsin. 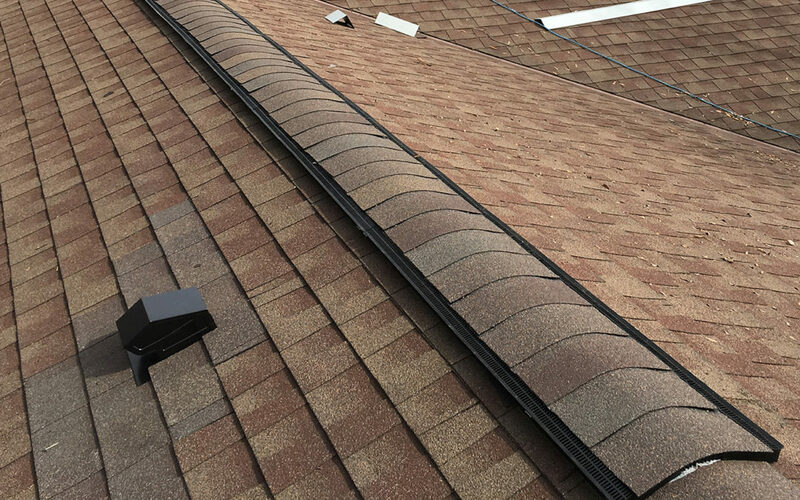 Our blog is a place we can provide roof tips and other exterior remodeling information to help you. We also post photos of recent and current projects and any company news. Thank you for making Twin Pines Mequon’s best contractors for roofing, siding, gutters, windows, and more. Do you have a question we should answer in our blog? Contact us!